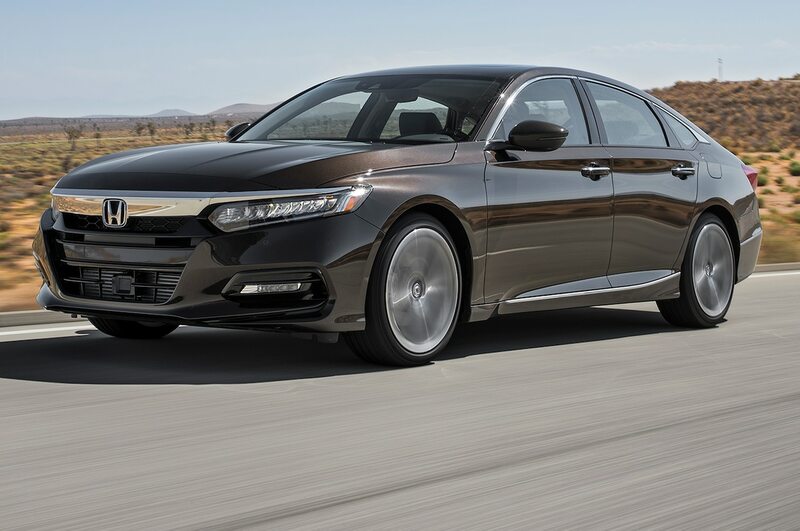 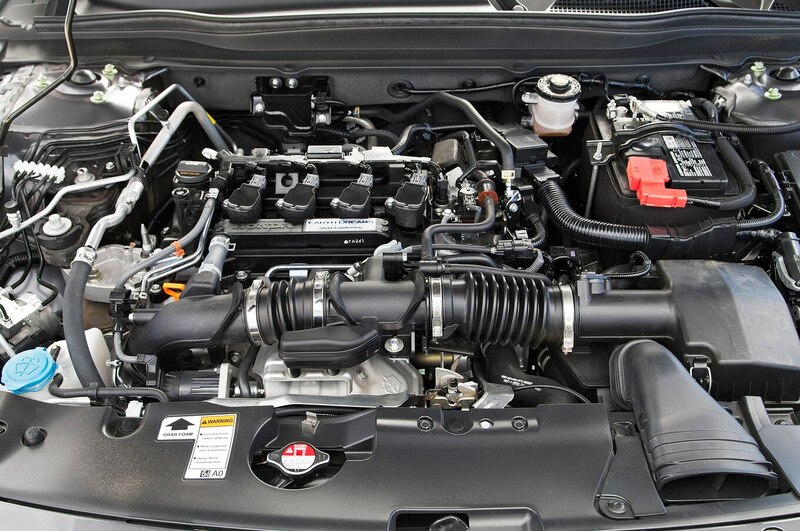 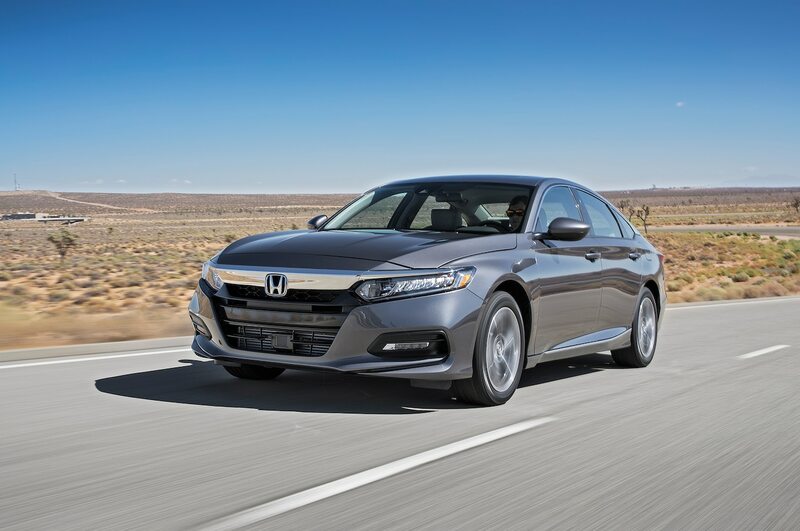 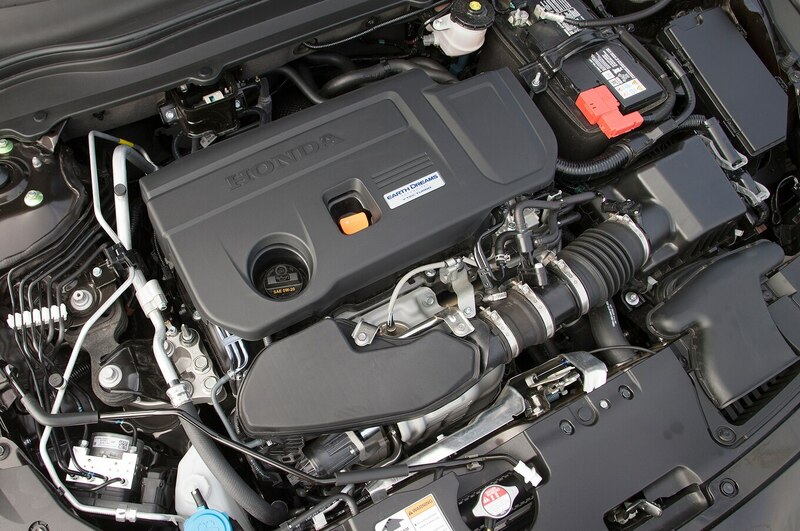 Ordinary midsize sedans rarely quicken the pulse, but the stylish and dynamic Honda Accord’s strong lineup of new engines and transmissions impresses. 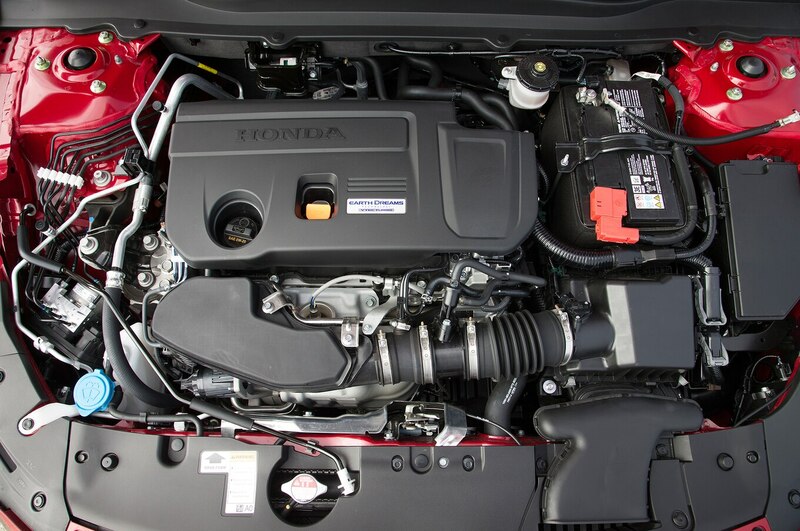 The EX trim offers a 1.5-liter turbo and seamless CVT with the feel of natural shift points and impressive fuel efficiency. 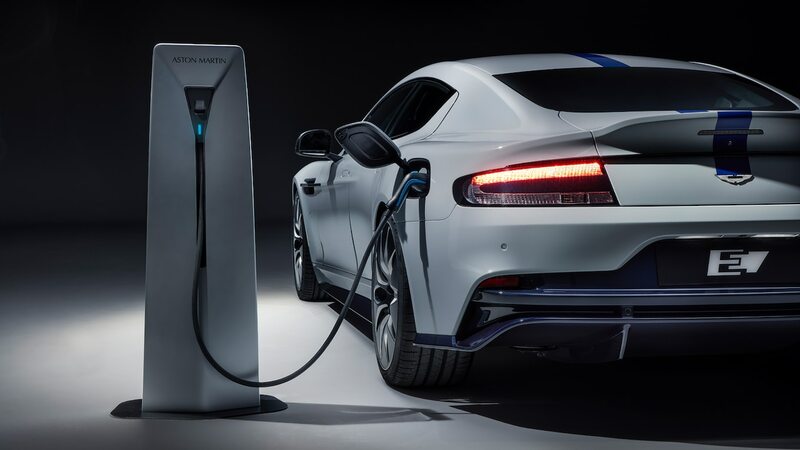 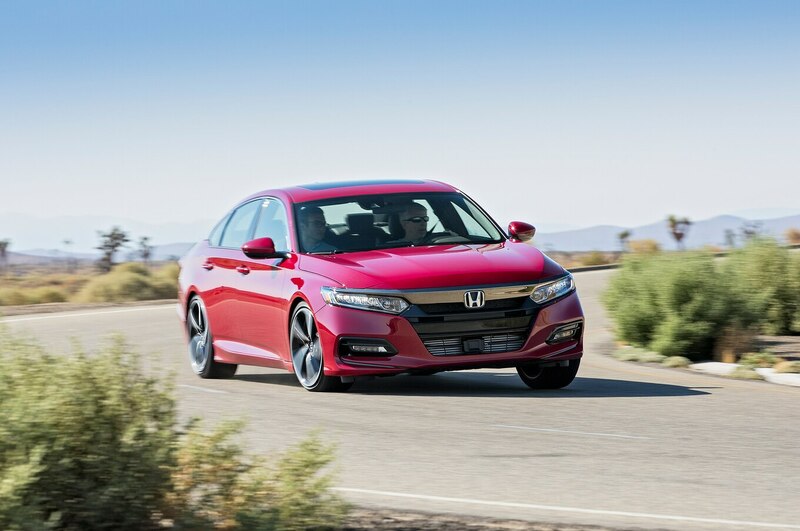 Move up to the 2.0-liter Touring for a 10-speed automatic and a “lovely adaptation of the fiery Civic Type R motor into a John Doe car,” Chris Walton said. 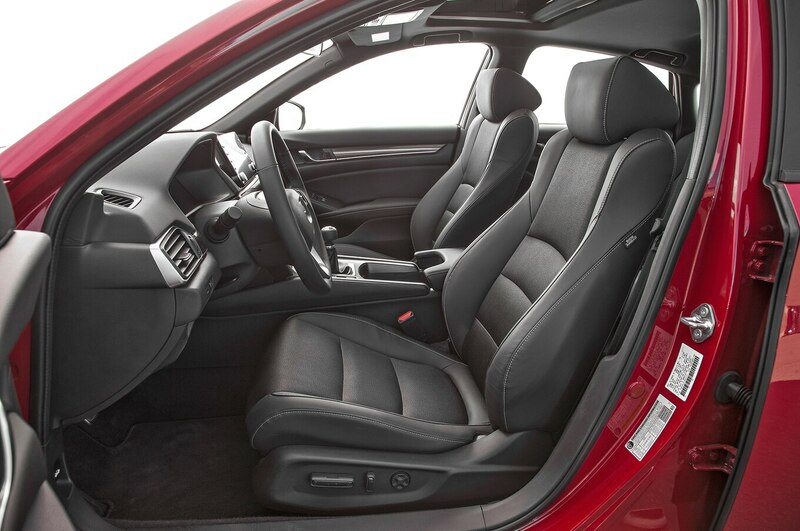 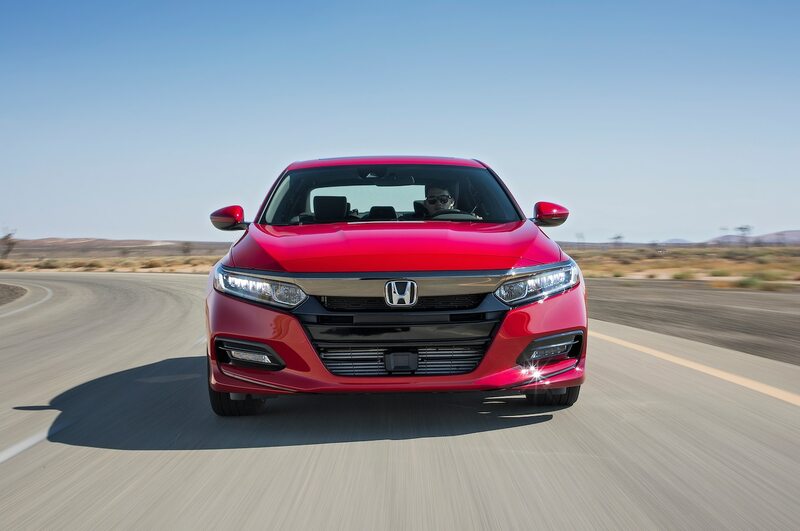 We applaud the inclusion of six-speed stick to the lineup, but the throws and clutch uptake could be more precise. 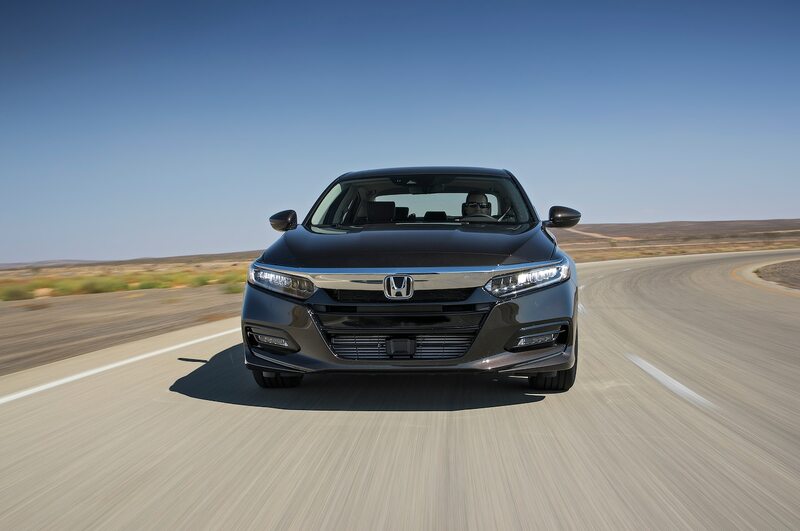 With flat manners and quick delivery of power out of turns, the Accord is more fun to drive than most would expect from a midsize sedan, Christian Seabaugh said. 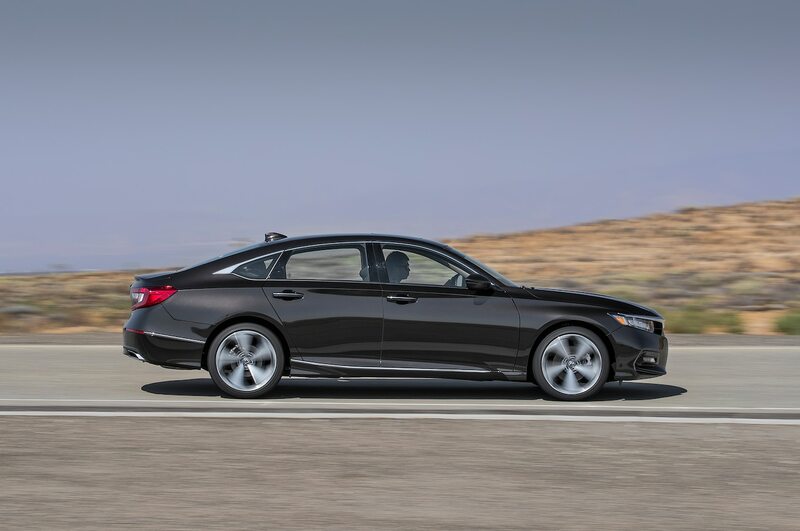 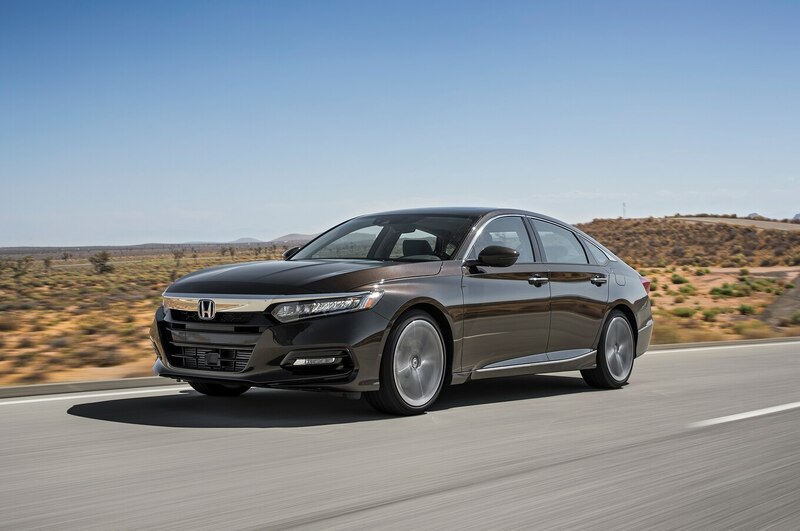 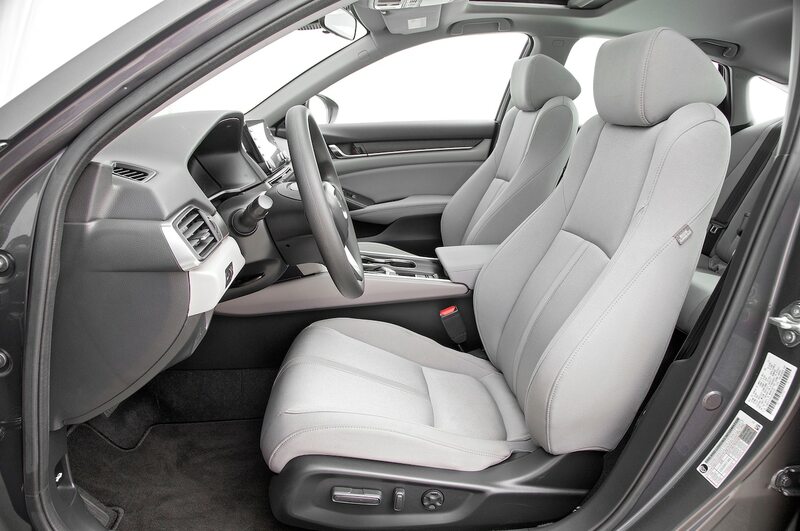 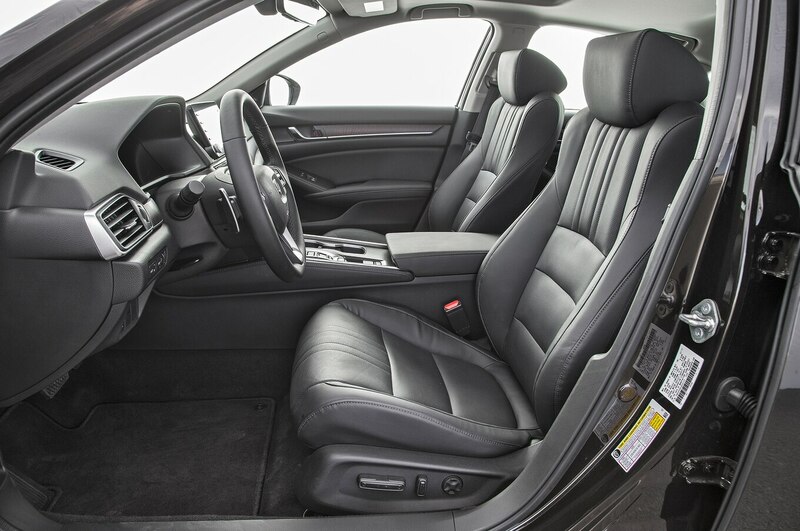 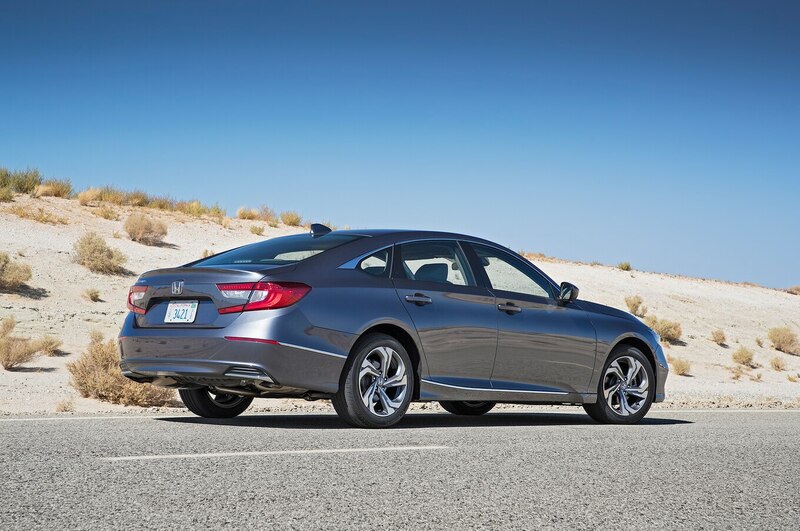 The Accord continues Honda’s trend of too much tire noise seeping into the cabin, and the cruise control does not maintain speed going downhill. 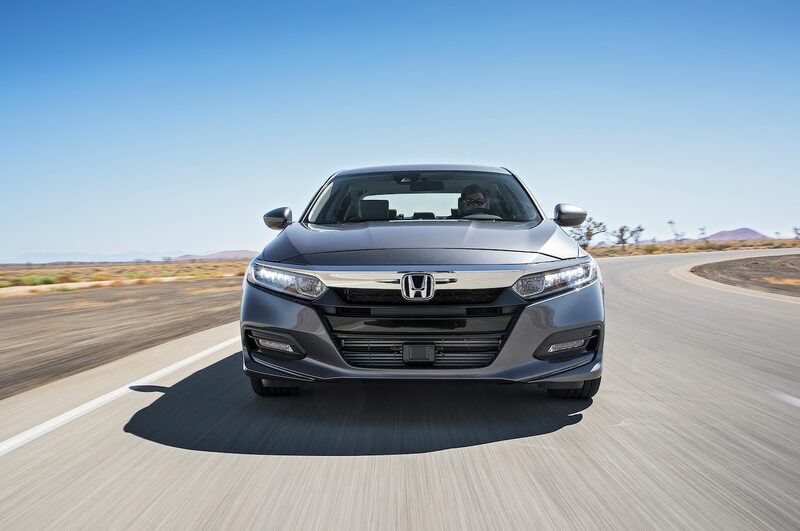 Seabaugh said that standard Honda Sensing “makes the whole world a safer place,” especially when it includes advanced self-driving tech.